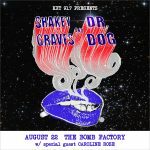 KXT is thrilled to present Shakey Graves and Dr. Dog on Thursday, August 22 at The Bomb Factory. Enter to win tickets to this stellar lineup! 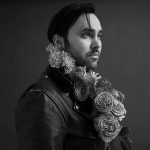 From a dose of Shakey Graves to St. Vincent’s latest, you’ll have this playlist on repeat for the next week. 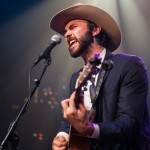 Shakey Graves, aka the Gentleman From Texas, heads to The Bomb Factory on Saturday, June 30. Throw your name in the hat to win a pair of tickets. 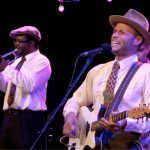 Chick Corea, Shakey Graves and Anderson East are all coming up this week on ‘World Cafe.’ Listen Monday-Friday at 11pm on KXT. 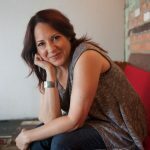 The Kills, Katie Toupin, KXT Sun Sets artist Matt Costa and more — this week on ‘What’s New’ with Gini Mascorro. Here are the concerts coming up this month that we think you won’t want to miss. Austin-native Shakey Graves and Ryan Adams take the Austin City Limits stage tonight at 10pm on KERA. 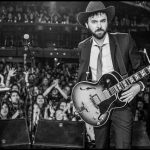 The best way to fall in love with Shakey Graves? Watch his live performances. So says Bob Boilen. So says KXT.